With the MX-64 Gear Set you can replace worn or damaged gears in your DYNAMIXEL MX-64. Each gear is metal and has a special coating to increaste endurance and durability. The Wheel gear also has a built in magnet, which is crucial to the magnetic encoder in the servo. 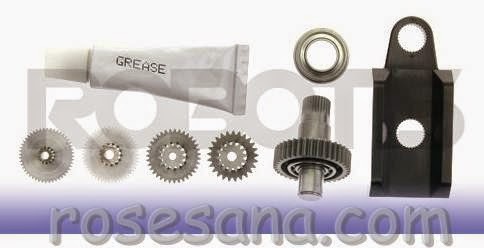 This kit included 5 gears, grease, 1 bearing, and a calibration adapter tool. These gears are compatible with both the MX-64T and MX-64R. They are not compatible with the RX64 servos. 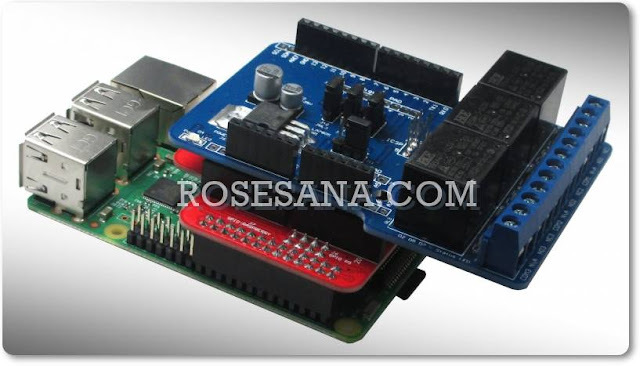 You will need a USB2DYNAMIXELto calibrate the servo after you have replaced the gears.